We’re looking forward to meeting great people! 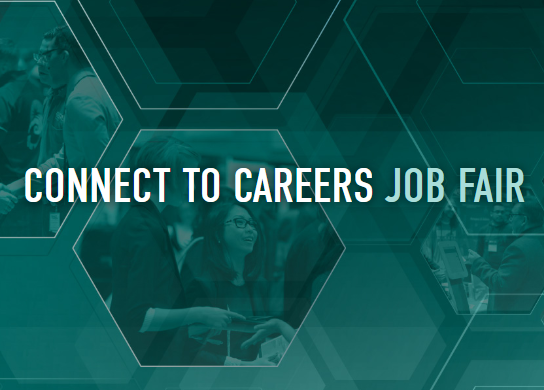 We’re excited to announce that we’re a Silver Sponsor of the Connect to Careers Job Fair at the Hamilton Convention Centre on Tuesday, February 5th, 2019. 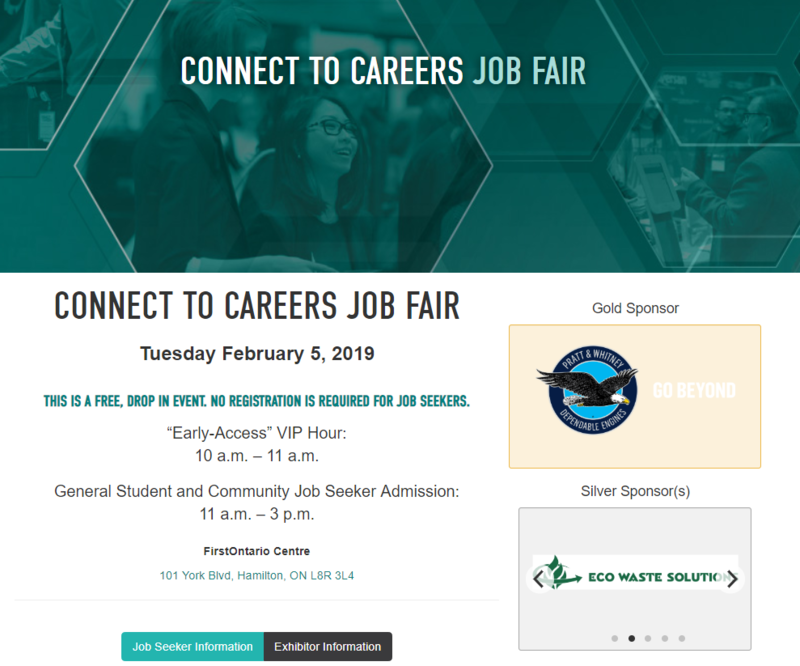 Connect to Careers is Hamilton’s largest job fair. A collaboration between McMaster University, Mohawk College, Redeemer University College, Workforce Planning Hamilton and the City of Hamilton. In other words, it’s a great opportunity for students to meet potential employers – and for companies like ours to connect to some of the fantastic talent Hamilton has to offer. This event is free for job-seekers. We look forward to seeing you!